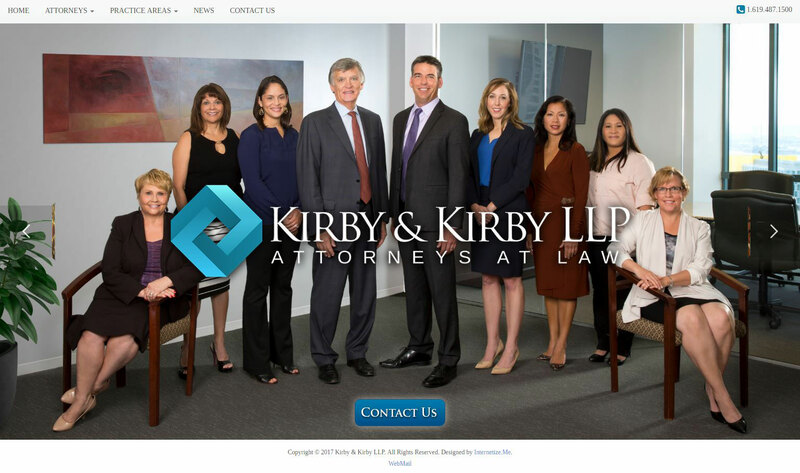 Corporate group photo for Law Firm Kirby & Kirby in their new office location. Use is for website banner. Photo by corporate photographer David Hartig.